Home > football > NFL Week 6 Picks! Are you ready for some football? I went 6-1 on my picks last week and that brings my record back up above .500. Lets see how things go this week! 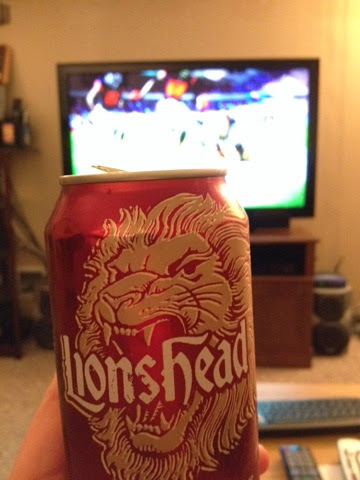 Last week's Thursday Night Football and Lionshead! Cheers!